This topic contains 4 replies, has 3 voices, and was last updated by Patrick Lewis 3 years, 2 months ago. Hi, i would like to know how to have my contact info in french. Also, the photo gallery have this link “All” and i would like to have this in french. Kindly go to custom-functions.php and find “Gallery”, search for the All and replace it with french language. Hi Shri, if i change custom-functions.php, i will lose this change when there will be an update of the theme? In updated version we will keep All editable so don’t worry. 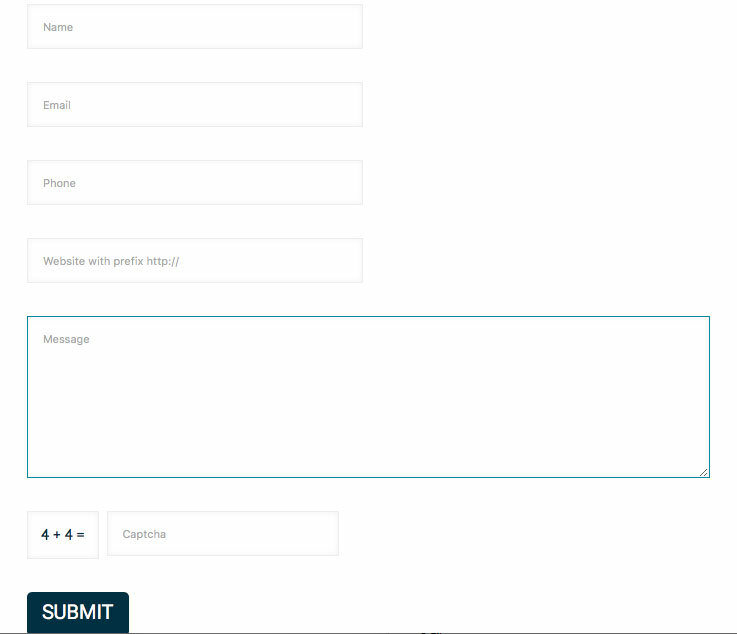 As for the contact form editing it will be difficult instead consider using contact form 7 plugin which is better and you can have field choices and language choice.